K2 Helena 80 women - The new Helena 80 ladies Inline skate has 80mm wheel size. 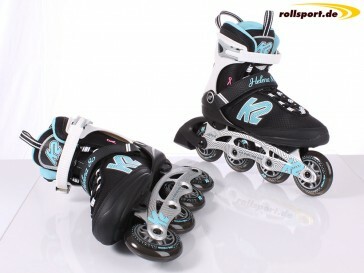 The Helena 80 Skate is the perfect skate for beginners. 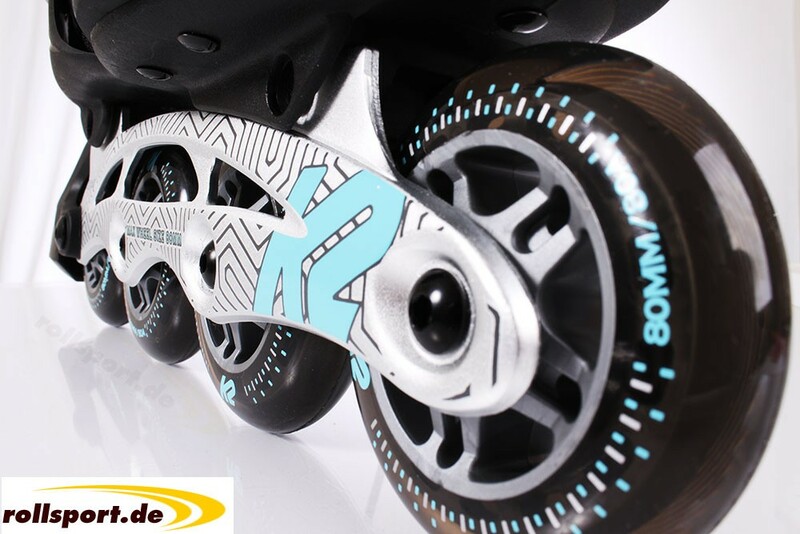 Are you an inline skate beginner? The skate should be cheap but good? With both questions we have the right answer for you with the K2 Helena 80. 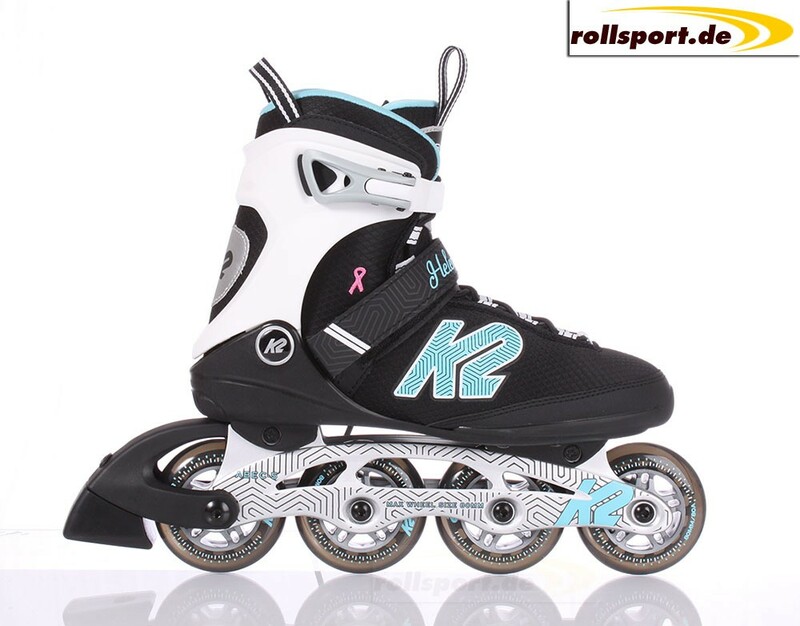 The skate is cheap, but equipped with a comfortable softboot inner shoe, as well as a good lateral support Cuff and a high-quality and shock-absorbing aluminum frame with accustomed K2 market leader quality.